Playmaker All-Stars is located at 335 Chestnut Street in Norwood NJ. 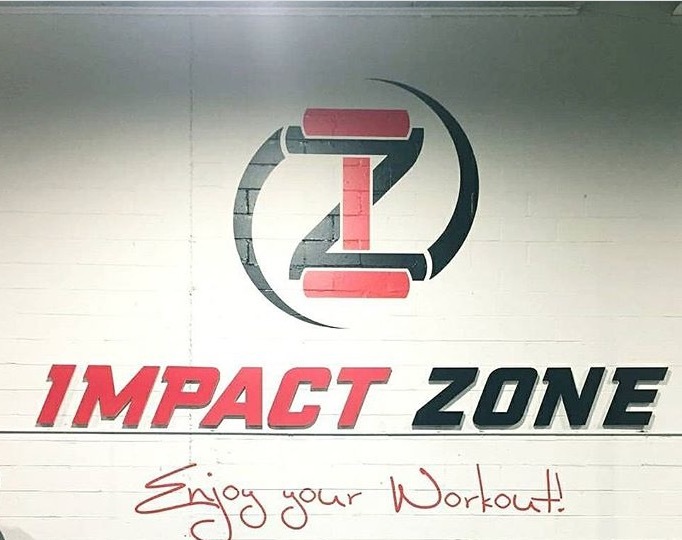 Playmaker is housed in a brand new Sports & Performance facility called IMPACT ZONE. Impact Zone is a new, modern, state-of-the-art fitness center and sports facility with over 40,000 sq. ft. equipped with everything you could possibly need. Free weights, boxing ring, collegiate wrestling mats, sauna, basketball court, turf field, spin room and more! Also inside the facility, Performance Health, a full service & leading provider of sports medicine, physical therapy, massage therapy, chiropractic care and more.